Generators are the ideal source of backup power because of their reliability. Their competitors, such as solar panels, are heavily reliant on weather conditions. Also, generators are cheaper because they can produce more power with considerably lesser resources as compared to solar panels. A widespread notion regarding generators is that larger variants are better. This is not entirely true. In fact, businesses are better off running generators in parallel rather than using one single generator. Another dilemma that faces prospective generator buyers is choosing between diesel and petrol generators. Obviously, both have their advantages and disadvantages. Diesel-powered generators have far more benefits than their petrol counterparts. In this article, we tell you why you should buy diesel-powered generators over petrol generators. While diesel is more expensive than petrol, diesel-generators are far much cheaper to maintain than generators running on petrol. This is because diesel generators require lesser fuel to generate the same power output as the same amount on a petrol generator. Essentially, they are more efficient. This makes them ideal for large-scale applications. In addition, diesel generators do not have a spark plug ignition system. This means that the overall maintenance cost is reduced due to fewer parts. As mentioned above, diesel generators are more efficient than petrol variants. The efficiency in performance output means that these models have more durability than petrol generators (diesel generates less heat than petrol). Indeed, a diesel-powered generator can run for up to 30,000 hours before service, whereas a petrol engine can run for only 10,000 hours before it requires servicing. It is worth noting that all fuels are dangerous. However, diesel is considerably ‘safer’ than petrol because the latter is more volatile. Diesel engines are also designed in a way that offers less vulnerability to fires than petrol engines. Additionally, the absence of a spark ignition system reduces the risk of an explosion significantly. Diesel-powered generators can be used in different environmental conditions. For instance, they can be customized to be used in either domestic or industrial purposes. Typically, diesel generators operate as stand-alone. This means that they only need fuel to run. On the other hand, petrol generators may require a connection to the mains gas supply before they start working. In the past, diesel generators were criticized for their loudness and emission of noxious gases. This, however, is not the case with modern models. Modern generators use liquids as coolants to avoid overheating which increases the rate at which the engine depreciates. Besides, the reduced temperatures result in the production lower noise levels. 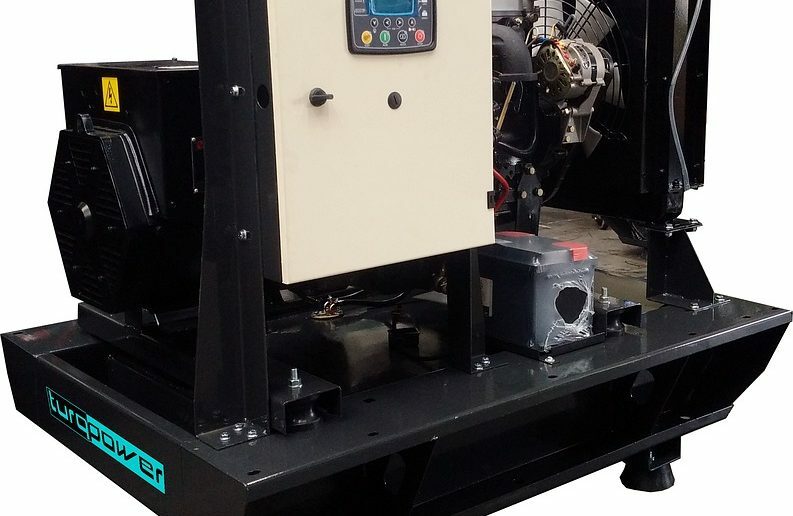 Despite their many advantages, diesel generators have one glaring shortcoming – they are costly to repair. Still, their longevity and efficacy mean that the repairs are required less frequently.